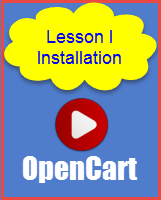 OpenCart allows you to create a shop on the internet which is open source and free. 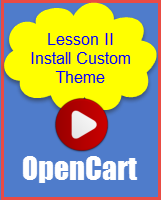 Will be adding more on the open source shop script, OpenCart. There are a vast many extensions which are both free and premium. Extensions are organized and managed by OpenCart. This allows 3rd party products by OpenCart developers to be sold or offered on the OpenCart site thus allowing OpenCart to be extensible.